In high school I was a drugstore makeup fiend. I could spend literally an hour in the aisle of CVS, looking, thinking, and comparing prices. But the problem with drugstore items is that they’re very hit or miss, and you don’t usually have the option of trying them out. Sure, lots of drugstores allow you to return slightly used items, but I’ve never mustered the courage to actually go back. Plus I lose receipts. 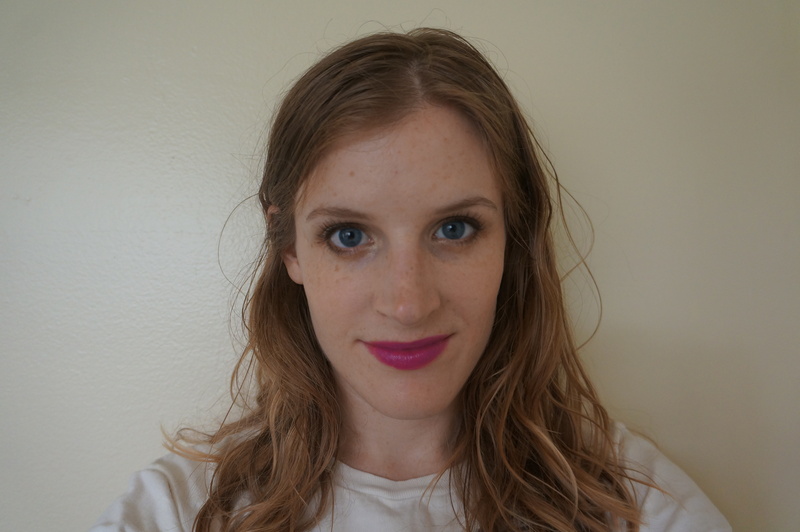 When I read great review after great review for a new drugstore lipstick, I was excited to try it out myself. 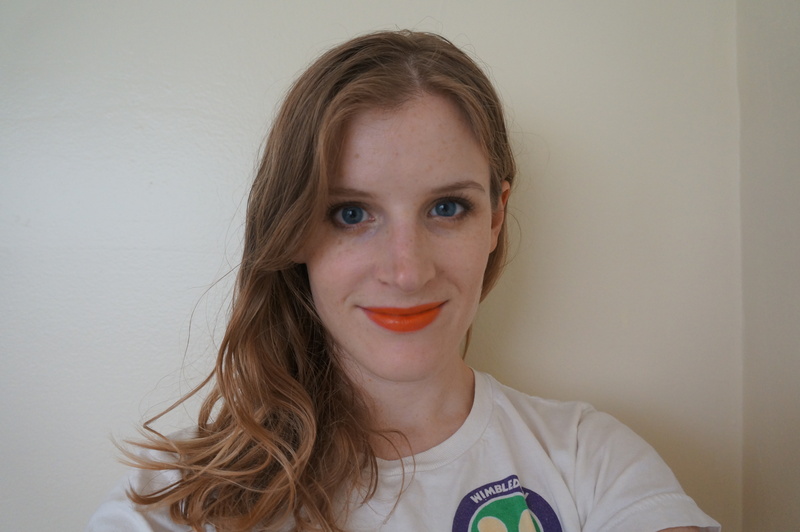 I bought one Maybelline Vivid lipstick and was hooked. It’s a delightful formula – very pigmented, long-lasting, and comfortable, which is not a common trio. So … of course now I have 5 of them, which cancels out the low budget effect. 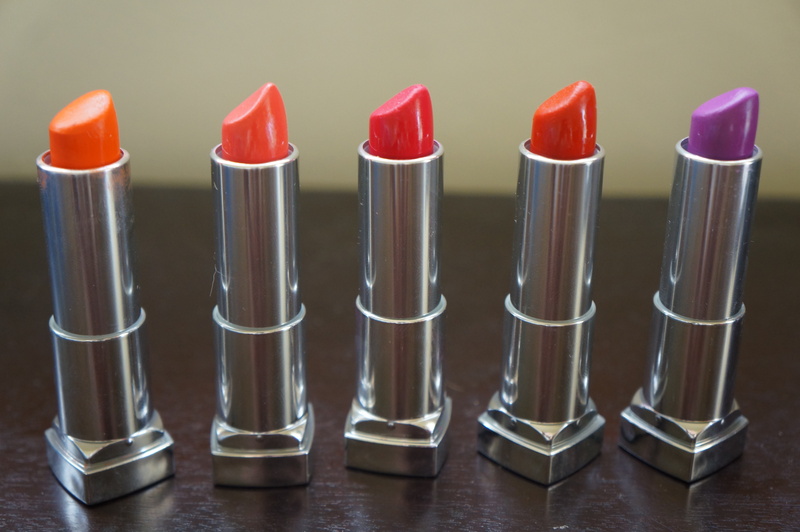 But I have no regret – these are great lipsticks. This was the first shade I bought because I’ve never owned a true orange lipstick. I love it! It’s a really pretty summery shade I love to wear to the park. I think the brightness of the orange contrasts nicely with my blue eyes. Color theory at work! This shade is probably the easiest of the 5 to wear. Corals are usually right between pink and orange, but this one leans much further toward pink. Another shade that’s great for summer and low-key enough for the office. It’s a bit lighter in person than these pictures show. This was the surprise winner of the bunch, a really lovely red-toned bright pink. Think of it as the warm-toned girl’s fuchsia. I could definitely imagine wearing this for a girl’s night out. 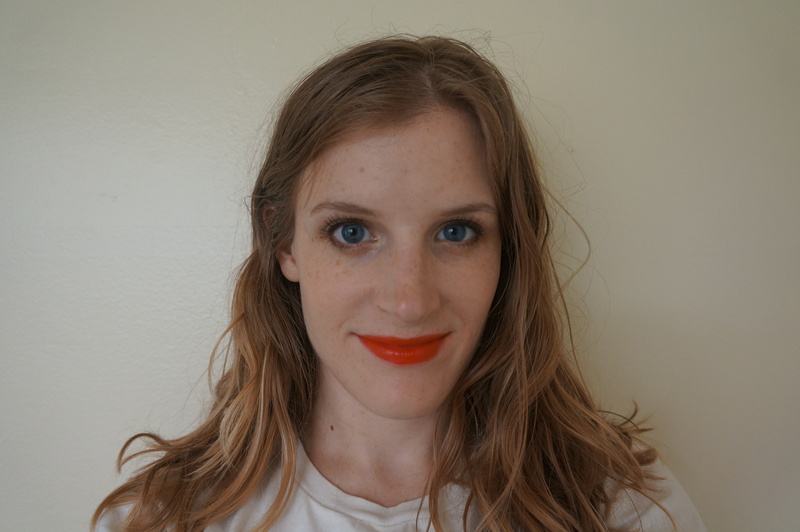 If you’re looking for a glossy warm shade of red lipstick (as in orange-toned, not blue-toned), look no further. I have a similar OCC lip tar (the shade is Psycho), but I’m glad I bought this because it’s a much more portable, simple way to apply lip color. I used this shade in the Josie Packard of Twin Peaks tutorial. 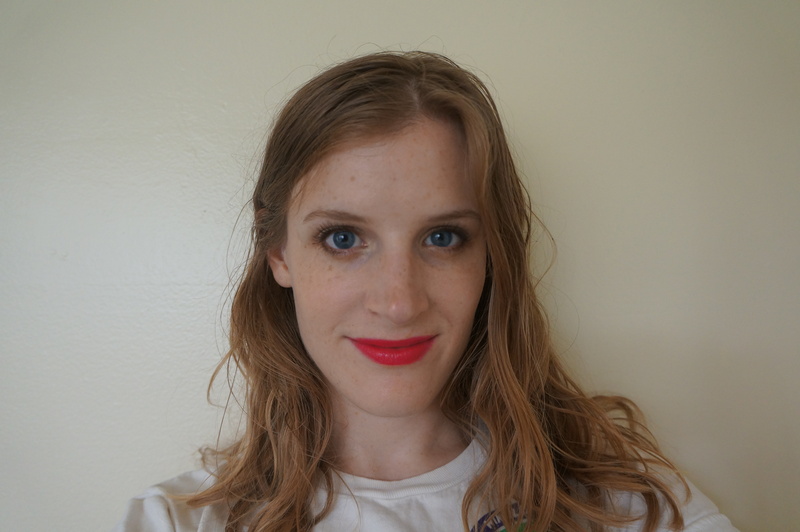 If you prefer a more blue-toned red lipstick, check out Maybelline’s On Fire Red. This is definitely the most unusual shade of the bunch, and I love it. Note: it took a lot of layering to get to this level of purple. 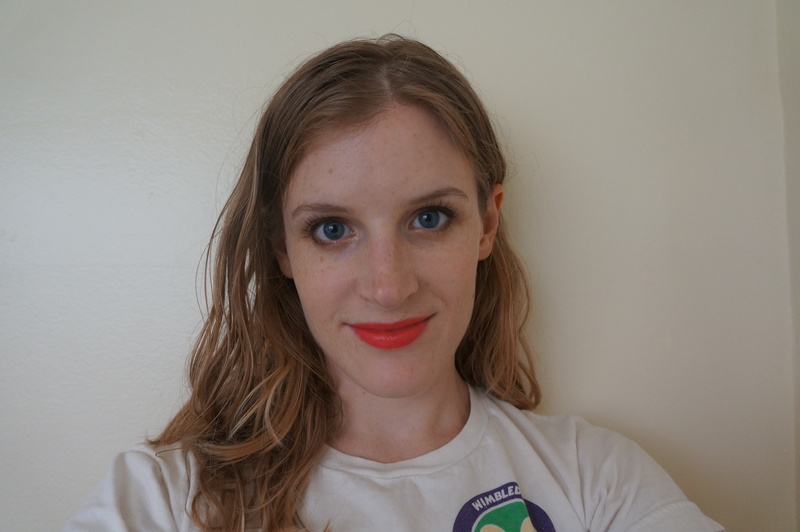 If you put on less, it’s a more pink-toned orchid shade that’s lovely, but I wanted an aggressive purple lip. I’ve been reaching for this shade a lot more than I expected, though I’m still on the lookout for a true purple shade. I’m disappointed I didn’t by OCC’s Belladonna when I had the chance. Now it’s discontinued and on eBay for $105. No thanks! All in all these are great lipsticks currently on sale for $5.99 at Drugstore.com, and keep an eye out for Buy One Get One sales at your nearby drugstore. I found them for around $8 at a local SF Walgreens, but that’s the markup for city life. Which is your favorite of the bunch?